ViEWS,VIEWS,VIEWS. 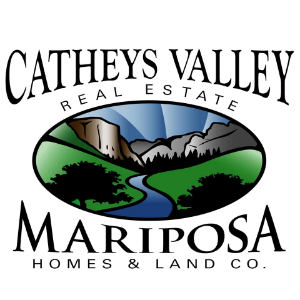 Overlooking downtown Mariposa and the mountains. 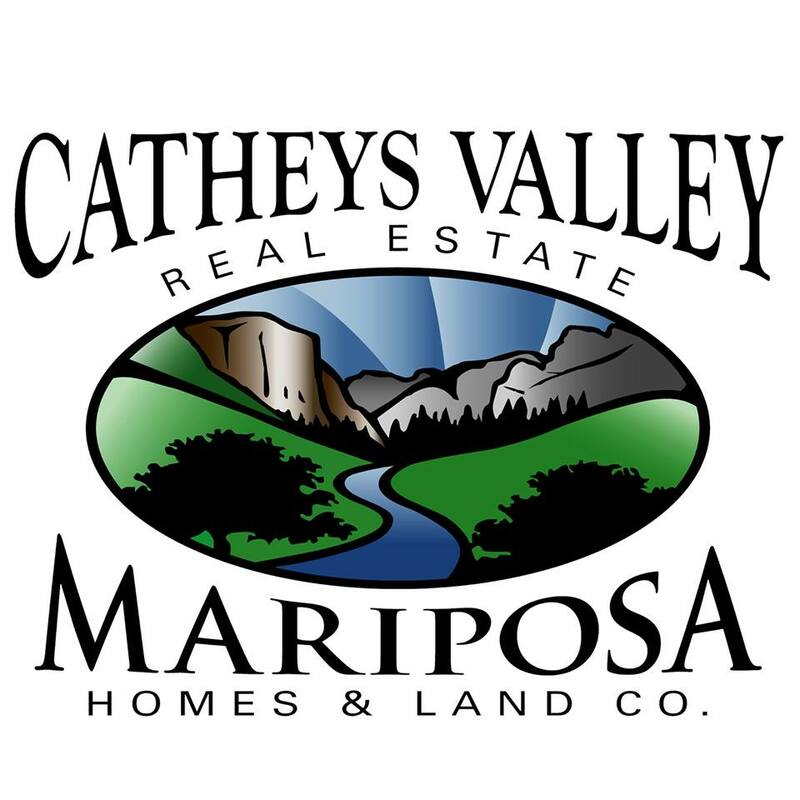 This 3 bedroom, 2 bath home overlooks the historic town of Mariposa. A prefect place to sit and enjoy the sunrise coming up over the mountains. If you want privacy you have found it here. It is move-in ready. A finished two car garage with storage shelves and a entry door to a storage area in the garage. 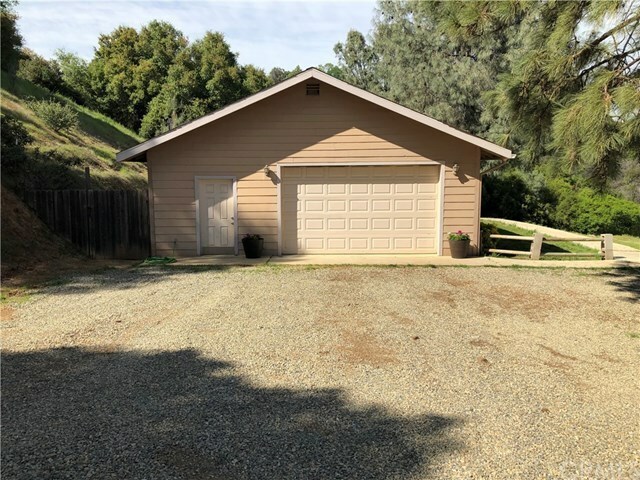 The home has a breakfast area, all stainless steel appliances, refrigerator with ice maker, stove with self cleaning oven, garbage disposal and dishwasher. The counters are granite and the flooring is laminate throughout. There is a cement, covered patio out the sliding glass doors off the dining area and a dog pen in the back yard. Back yard is fenced. Living room has large windows to take in the views. 5 acres with the view. Newly painted inside and outside. Ready for you to move right in.